Musselman's apple butter brings a wholesome autumn flavor to a variety of classic dishes, whether you use it as a spread for toast or as an ingredient in pumpkin pie! 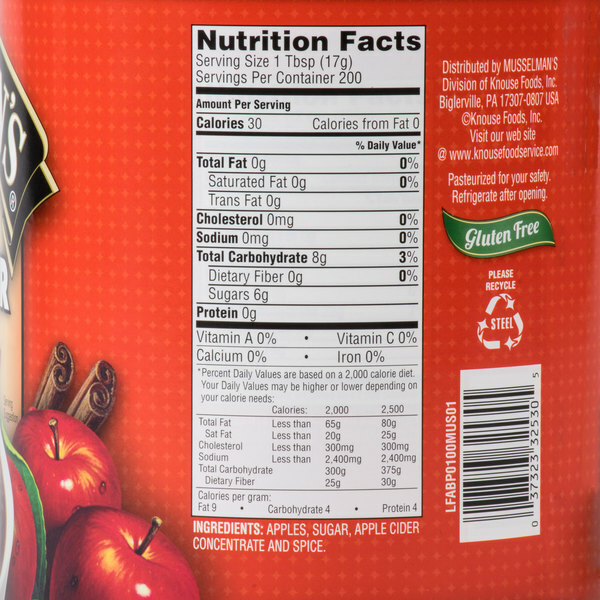 Featuring a delicious sweet apple flavor, this apple butter is made with real sugar and no high fructose corn syrup. The apples undergo a long, slow cooking process where they are caramelized under pressure to yield a deep, rich brown color. The end result has a uniform smooth consistency with just the right amount of spice. 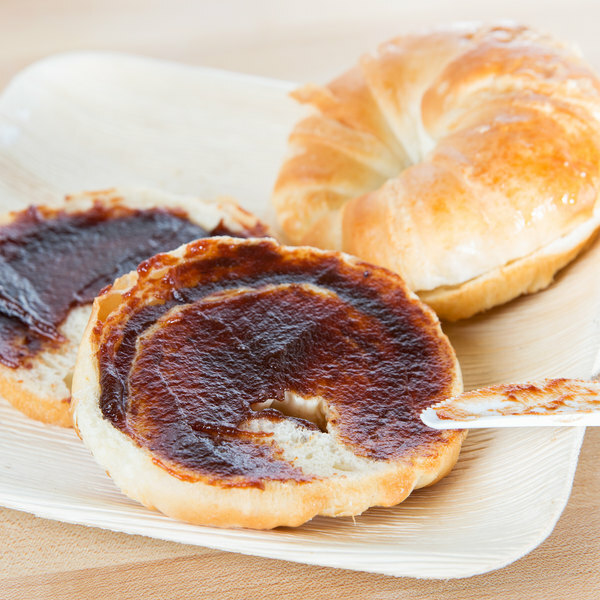 Apple butter is a popular spread for bagels and biscuits, and it can even be used to add new flavors to pancakes and waffles. This popular Pennsylvania Dutch treat can be served as-is or incorporated into spice cakes, specialty breads, and other baked goods. It's great for blending into signature sauces, and the apple flavor wonderfully complements pork dishes. 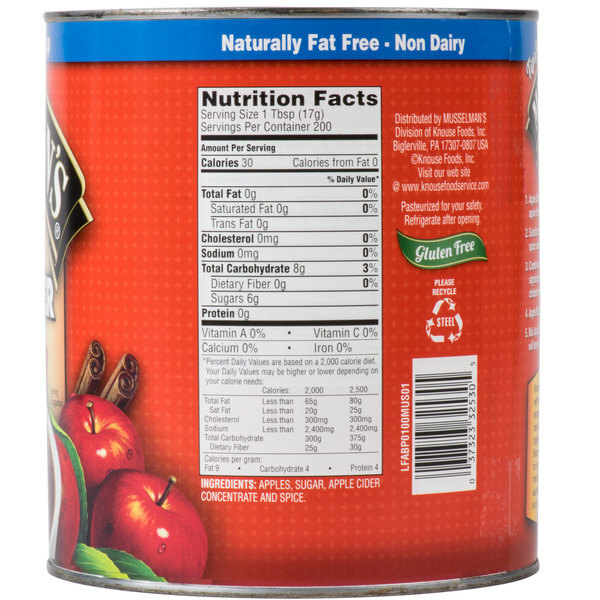 Since it contains less calories and fat than butter and margarine, it's great for use in low-fat cooking! With roots that run deep in the heart of Pennsylvania apple country, the name Musselman's is recognized for excellent, consistent quality. 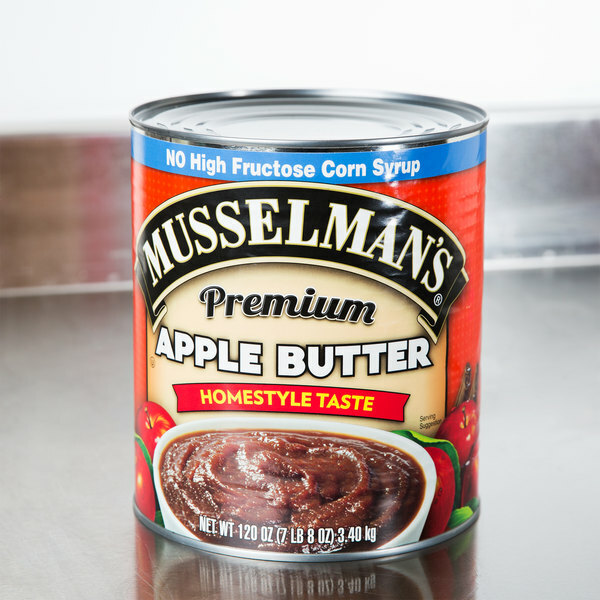 You can count on this Musselman's apple butter for your breakfast offerings and other popular recipes at your diner, bakery, or restaurant! Musselmans apple butter is a great brand! The price for this large can was really inexpensive. This apple butter was added to grilled chicken and apple chicken sausage for a delicious lunch special! 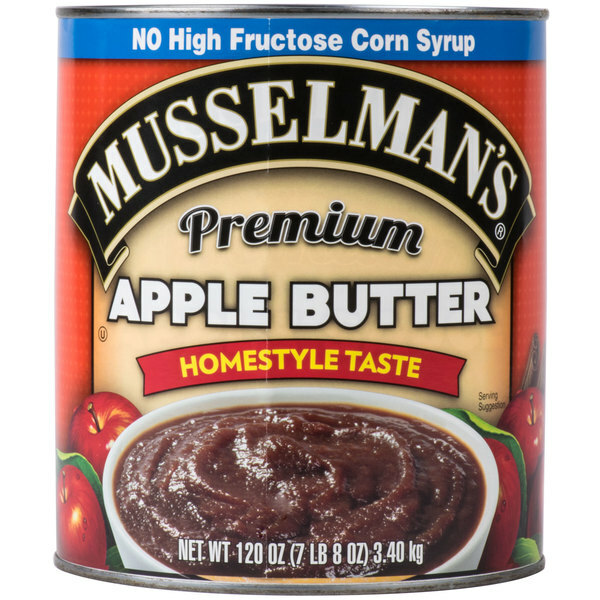 The Musselman's apple butter is great and makes a great apple butter cake. The apple butter is sweet and delicious and makes the cake moist. The Musselman's apple butter tastes great. The butter is great for serving in our portion cups and is great to pair with hot homemade biscuits. Makes the best apple butter filled donuts! Use this with the cinnamon I get from you! Fantastic taste! 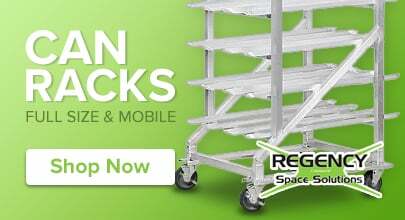 Customers love it and ask for it. Highly recommend. My customers love the taste of Musselman's Apple Butter and for the price is great on Webstaurant. You can use this all year round on bread, desserts and pancakes. Apple butter is a great item to add to bread, crackers or even pancakes. I can get a pint jar of Apple butter at a local store for 5dollars. Or I can get a gallon for under 10 dollars. It is a great deal and there is no high fructose corn syrup. The price can not be beat. 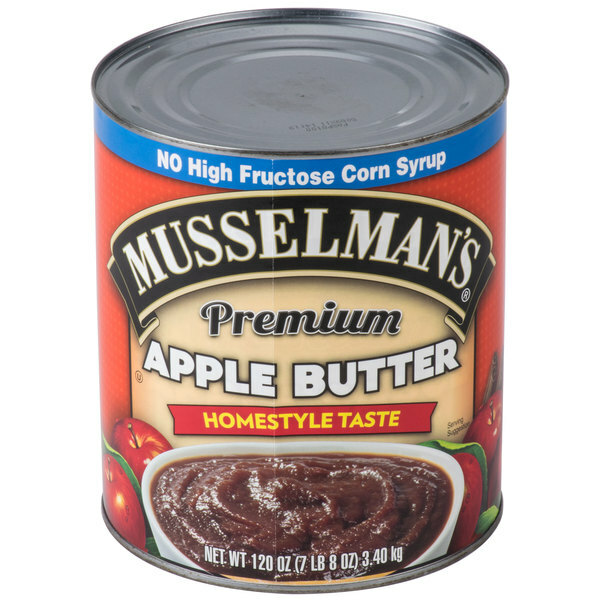 I also think Musselmans makes a top quality Apple butter. This was my first time ever tasting apple butter. The flavor is incredible! My best description is a very homestyle tasting version of apple sauce. Couldn't get #10 cans of this product anymore. So I was glad when i could get it from here because it is the base of one of my bbq sauces. My family loves the taste of the Mussleman Apple butter from WEBstaurantStore it's perfect for sandwiches or to mix in with pancakes great price for the quantity.